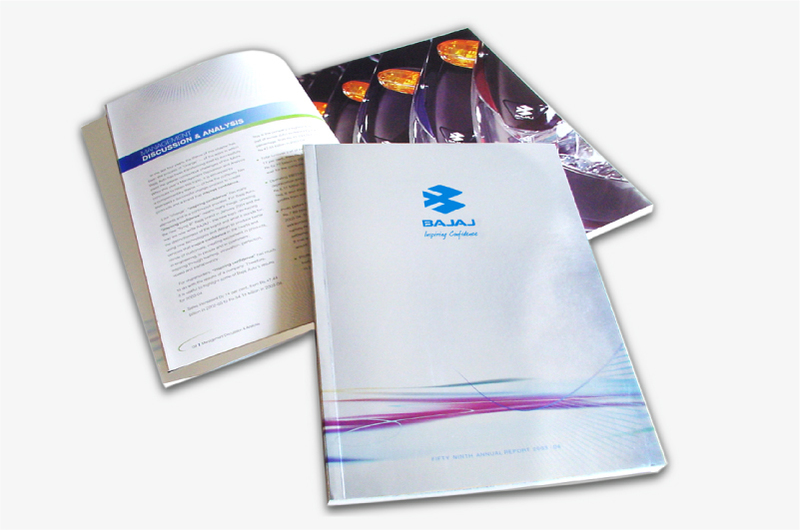 When two-wheeler conglomerate Bajaj was on the verge of a shifting from a scooters company becoming a motorcycle brand we were approached to review the positioning brand values and brand identity. The shift meant demographic and psychographic change in target audience, which called for a new expression for the brand. Our team conducted extensive research across India to understand the changing youth mindset, their engagement needs with their brands & aspirations. This led to several insights throwing light on the gap between reality and perceptions that were impacting every aspect of the brand negatively. The first task was to bridge the gap by defining brand values, next was to create the visual identity to reflect the new brand philosophy, followed by harmonized collateral across every brand touch point. The change of the brand identity from the hexagonal B to the “flying B” reflected shift in the consumer age, aspirations and ideology behind products. The “flying B” was extracted from the same hexagon of the old symbol. 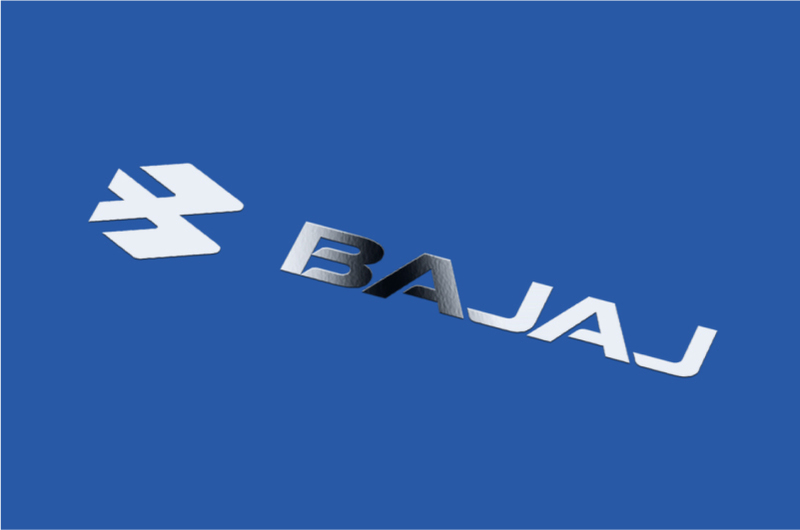 Bajaj’s new identity has been widely accepted among its audience, establishing the brand and boosting company performance on every parameter. The project was awarded a place among top 100 global rebrands by ReBrandTM (USA) in 2005.